As an apartment building owner, some cities are just challenging to be in and operate. 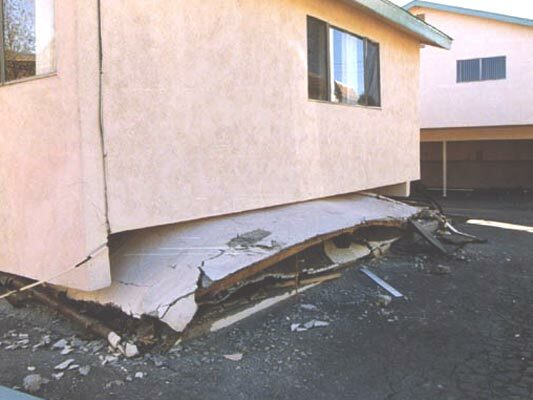 If you are a proud owner of a soft story apartment complex, then chances are you already know about the ordinance that requires building owners to do the necessary retrofitting of the foundation to better withstand any seismic activities. What this means for your tenants, and yourself. Do tenants need to move during Soft Story Retrofit? Novel Remodeling and civic engineers, architects and building safety specialists work side by side to assess your apartment buildings foundation and retrofit it without having your tenants move. This helps landlords save on costs for moving tenants to and from their homes. It’s a huge inconvenience for everyone involves and our foundation contractor does everything in our power to avoid it. Our general contractor is offering an incentive for homeowners that are interested in doing Soft Story Retrofit for their apartment complex. If you received a few estimates, you might know that engineering plans are required for the retrofit. You can schedule a free estimate and learn how we (exclusive) offer 50% off engineering plans for retrofitting soft story foundations. Deal of a lifetime when you compare costs for engineering. This legislation requires the retrofit of all older and larger, multi-family, wood frame, residential buildings that contain a soft story condition. These buildings are susceptible to strong damage in an earthquake because of a weakness found in the buildings lower story. This program seeks to strengthen those buildings and our city. It initially started in San Francisco and quickly was adopted by City of Los Angeles. Novel Remodeling 855-456-6835 | Local Licensed and Insured Contractor Ready To Help With A Free Estimate.